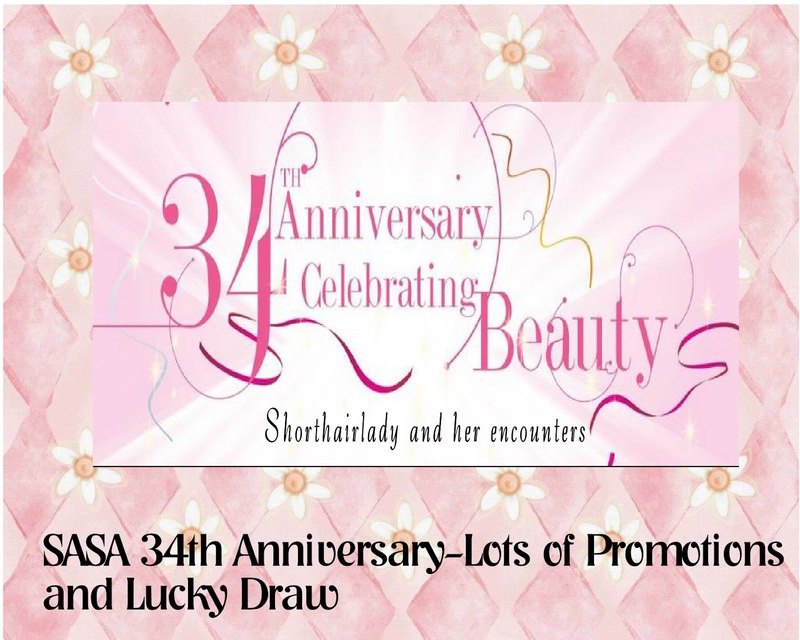 SaSa will be celebrating her 34th Anniversary this year from March 29 to April 30 and there will be special promotions for all her loyal fans and customers out there. Do check out her Facebook Page: https://www.facebook.com/media/set/?set=a.10150692213104424.426507.162244544423 for more information. This is definitely a great piece of news for loyal SASA Fans out there. • Sasatinnie Sugary Heart Lipgloss Platte in Pinky Red Collection. • Sasatinnie Sparkly Liquid Eyeliner. Here is the look that I have created. I do admit that Heavy Celebratory Makeup is not my forte and this is the first time that I have tried to put on heavy makeup. I love this set of color because the blusher is lovely in Coral Colour and suitable for a fair person like me. Another plus point is that the eyeshadow are pretty intense in colour and suitable to create a more dramatic and smoky look. More about Sasatinnie Sugary Heart Lipgloss Platte in Pinky Red Collection. I love these trio shiny colours because they are so versatile and can match with any type of looks that you have created. 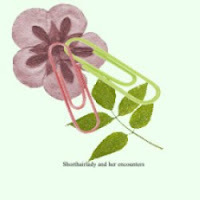 Isn’t the colours so pinky and pretty? This eyeliner is so easily to glide on and easy to draw. 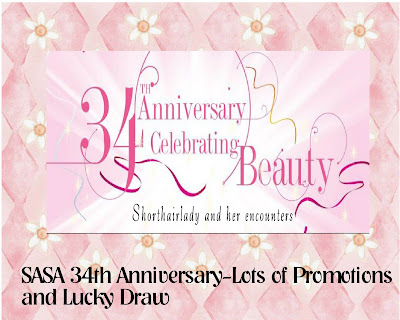 Mechanics of Contest: 10 Lucky Winners who voted for the Blogger with the highest number of vote and commented why they like the look will walk away with a SASA Hamper worth over $100 each. Note: Do remember to leave a comment at my photo as I need your support in this blogger contest. In conjunction with this contest, I have decided to hold my own personal giveaway contest should I emerge as a winner for this contest. If I am the winner of this blogger event, I will be selecting 10 winners from the pool of comments via random.org to win fantastic prizes. Here is how it works: After voting and commenting on my photo, please leave a comment on this blog-post with your FB Name and Email Address to participate in my own blog give-away. I will be checking the entries to tally with the comments. Lastly, good luck to all of us and thank you for your loyal support in reading my blog. have voted twice. all the best to you, sis! will get my sibling to help also. I hope you will win and so I have voted for you. I've voted for you. Keep up the good work. Hi Carol, good luck to you...you have all our support! Hi Carol, have voted For you, all the best! Good luck, hope you will win. Voted few times for you, good luck!